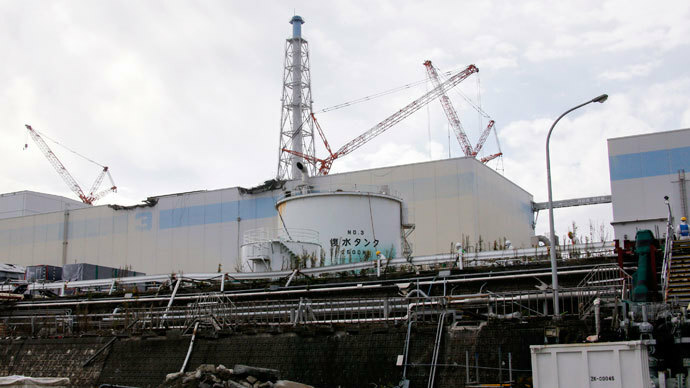 The operator of the crippled Fukushima nuclear plant, TEPCO (Tokyo Electric Power Company) has stopped using its systems to decontaminate radioactive water at the facility, Japanese broadcaster NHK reported. The Advanced Liquid Processing System, or ALPS, has been utilized to liquidate radioactive substances from contaminated water stored at the plant. The crane to get rid of the container from the ALPS ceased working on Tuesday. On Wednesday, TEPCO stopped operating all 3 ALPS systems at the facility. The company officials say the system may take a long time to restart. 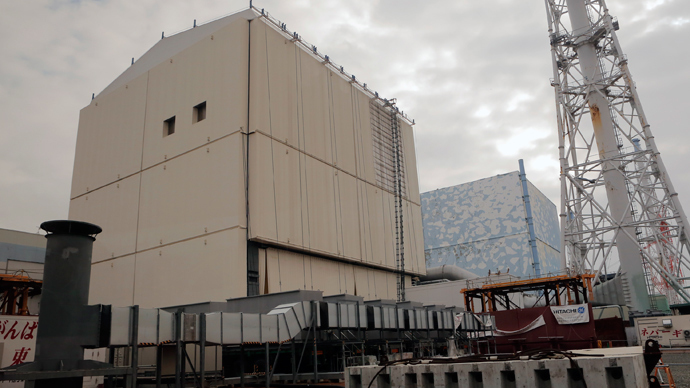 The container where the radioactive substances are stored has to be replaced when it fills up. TEPCO, the operator of the Fukushima Daiichi plant, crippled in the 2011 earthquake and tsunami, said that the company plans to decontaminate all radioactive water stored in the tanks by March 2015, NHK reported. That’s despite the company officials telling The Japan Times a month ago that the radioactive water will be decontaminated by the end of fiscal 2014. It’s not the first time that the ALPS system has experienced trouble: at the beginning of December, the system was reported to have broken down during trial operations. The Advanced Liquid Processing System (ALPS) consists of 14 steel cylinders, through which the contaminated water is filtered. After the filtering, waste materials like the absorbent and remaining sludge are transferred to high-integrity containers (HICs) that are transported to a temporary storage facility. The ALPS can remove 62 different types of radionuclides, including strontium and cobalt from contaminated water. 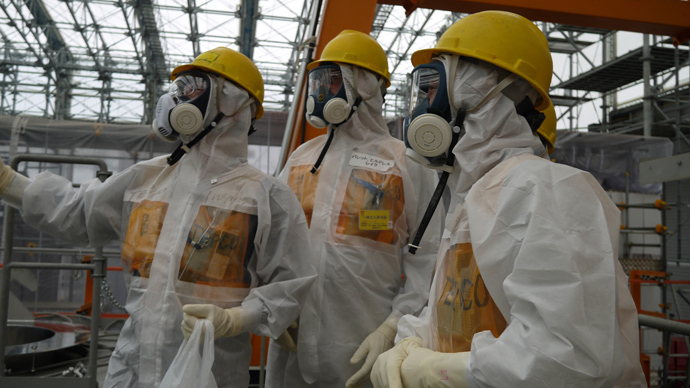 The year has started off badly for the Fukushima Daiichi plant: a few days ago, a Japanese worker, who participated in the mending of the plant to avoid further radiation leaks, has revealed that adhesive tape had been used to deal with the issue of sealing in radioactive water. 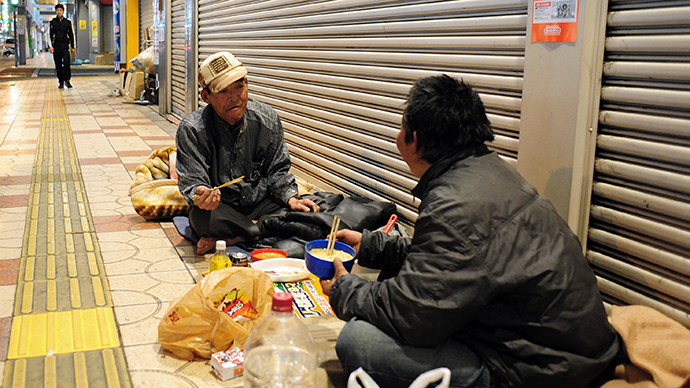 The 48 year-old, Yoshitatsu Uechi, an auto mechanic and tour-bus driver, was one of the 17 workers to be sent to the crippled facility to make more containers to store the contaminated water. On New Year’s Day, plumes of strange steam rose from the Fukushima Daiichi plant, with TEPCO failing to provide details on the emissions of steam – in all probability radioactive. On the international scene, the picture hasn’t been very bright, either. At the end of 2013, a video emerged showing a beach in California, displaying seemingly high radiation levels on the coast. However, local health officials told residents not to worry, after they had carried out an investigation into the matter. Plus, over the last year, around 130 Japanese cars have been denied access to the Russian border over radiation concerns. 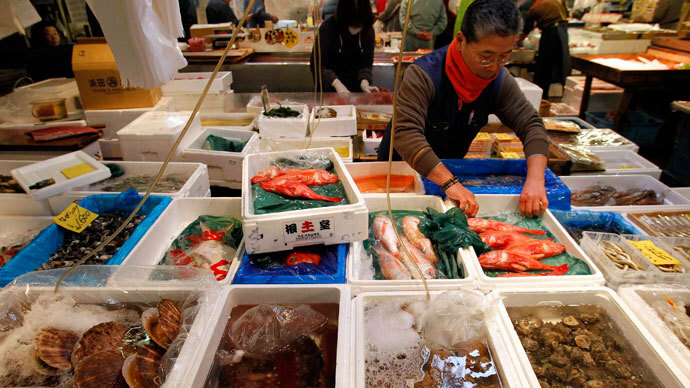 The consumer watchdog agency, Rospotrebnadzor, has pointed out that the strict control of all cargo arriving from Japan will continue in 2014.